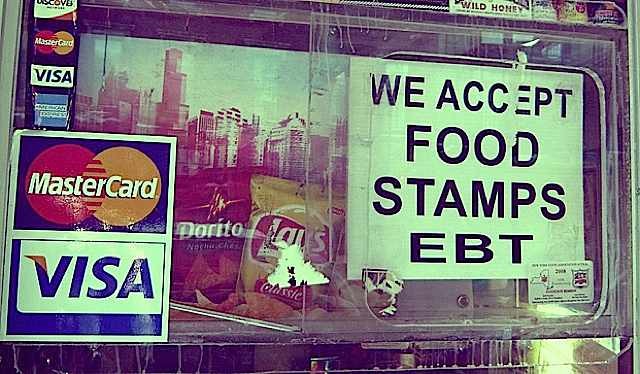 “…SNAP [food stamp] cheats should be caught. People who are selling their benefits and who are trafficking in food stamps should be caught and should be prosecuted. But the USDA identified this problem in the 80s, and they have worked 30 plus years…to clean the program up. It is one of the few government programs that is the very model of efficiency. It does exactly what is intended to do, and it really, really does it well. Want to do something in response? You can make a difference by donating and/or volunteering with the Regional Food Bank of Oklahoma. You can also organize your friends, neighbors, and churches to engage and advocate for those struggling with poverty in your area. There are likely many local opportunities to serve, wherever you are. If not, create them.